Tesla Motors is buying a specialist German engineering firm to help in its quest to produce 500,000 electric cars a year. Tesla founder Elon Musk announced the purchase of Grohmann Engineering on Tuesday, saying it marked a significant step in Tesla's bid to dramatically increase its production. The electric automaker did not say how much it was paying for the firm, which employs about 700 people. But Musk did say that he expects to hire another 1,000 skilled engineers over the next two years to work at Grohmann. The company is in a very niche industry: It designs the factory machines that produce cars. Musk described the purchase as an important first step toward manufacturing cars in Europe. "Tesla is going to make very significant investments in Europe... we're going to be contributing a lot," Musk said. "We sell a lot of cars in Europe. But obviously we think the right thing to do is start producing cars... [in] the European market." Tesla is expected to sell nearly 18,000 vehicles in Europe this year, which is about one-fifth of the firm's production, according to forecasts from LMC Automotive. Grohmann currently has a number of big car manufacturers as clients, which could create a conflict of interest for Tesla. But Tesla (TSLA) struck a note of cooperation. 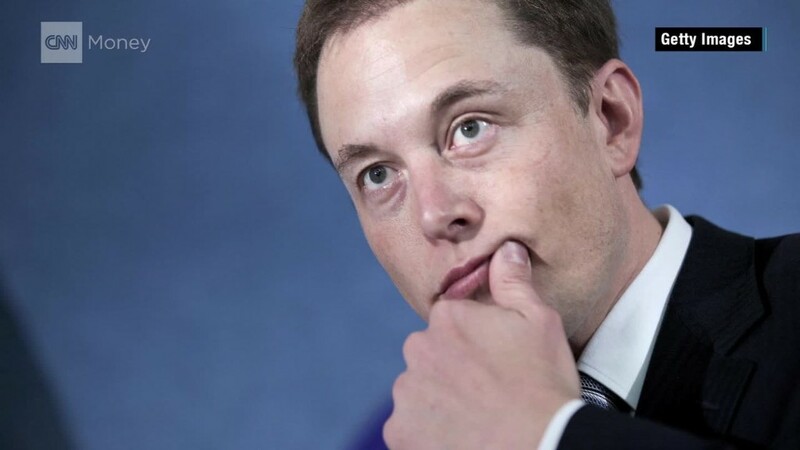 "There are a number of existing clients for Grohmann and of course we will honor those contracts and try to be as helpful as we can," Musk said.